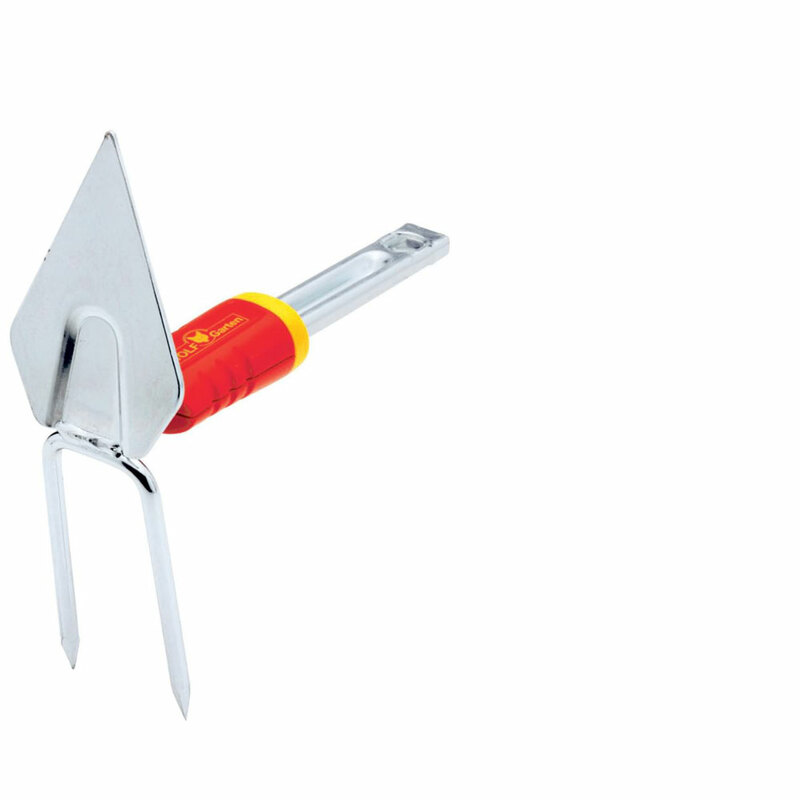 Wolf-Garten Small Double Hoe Tool Head 5cm from the popular Multi-Change® inter-locking tool system, is specifically designed for connecting to an array of Multi-Change® Wolf tool handles. 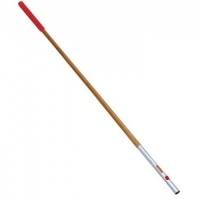 Small Double Hoe is designed for small plot plant beds, for hoeing, earthing and loosening soil between small rows. 2 lance tines on hoe breaks up lumpy soil whilst also helping draw out seed drills. Wolf tools represent high quality engineering and supplied with a 10 year guarantee.